Monster has introduced a line of foam and gel tips for most in-ear earphones including all of Monster's line of in-ears. The new tips are made to give you superb sound isolation while the gel tips will provide you with the most sound isolation and are made for super-critcle audiophile listening. 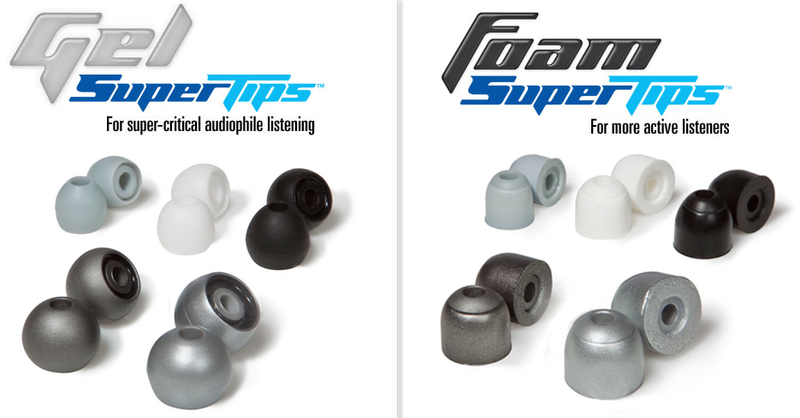 Monster's foam tips are more for those who are active and need their in-ears to stay put while being very comfortable due to the soft nature of the foam and gel. These tips will provide deeper bass (like Monster's in-ears need any more of that) but for all you in-ear owners that need that extra bass and sound isolation, these will worth being checked out. Currently Comply is the most known foam tip manufacturer. The Monster sampler pack includes both foam and gel tips in various sizes with 10 pairs and it will run you $24.95, which compared to Comply's five pair pack for $19.95, isn't a bad deal at all. To get more info on the SuperTips compatibility with other brands and models, click here.